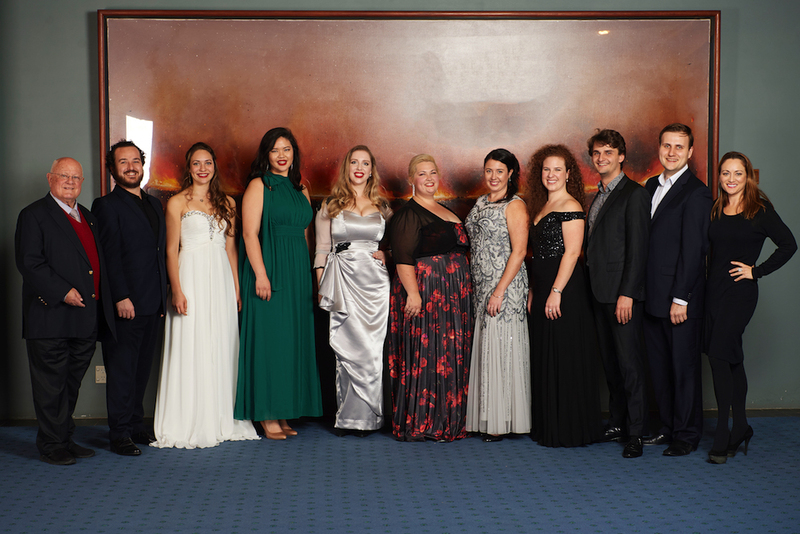 Eight finalists are in the running for this year’s Sydney Eisteddfod Opera Scholarship, geared towards professional development and boasting a combined prize pool of $70,000. Three Sydney Eisteddfod Alumni – John Bolton-Wood, Amelia Farrugia and Dr Nicholas Milton – will determine the winner of the scholarship, valued at $43,000. Singers will perform with the North Sydney Symphony Orchestra under Milton in the Final on July 15. The Sydney Eisteddfod Opera Scholarship finalists with adjudicating panel. Photo © WinkiPoP Media. The finalists are soprano Shikara Ringdahl (Brisbane, QLD), soprano Olivia Cranwell (Waterloo, NSW), tenor Joshua Oxley (Lane Cove, NSW), baritone Jarvis Dams (Hamilton, NZ), soprano Chelsea Dolman, bass baritone Christopher Curcuruto (Croydon Park, NSW), soprano Morgan England (Lawnton, QLD), and mezzo-soprano Celeste Haworth (Narrabeen, NSW). The finalist who places second will receive a scholarship valued at $12,000, with third place receiving $5000. The recipient of the people’s choice award, nominated by the live audience at the Final, will win $500. Non-placing finalists will receive $1000.